Are you an avid poker player? Would you love to play your favorite game from your BlackBerry any time from anywhere for free? If so, BlackBerry App World has several free poker games for BlackBerry. 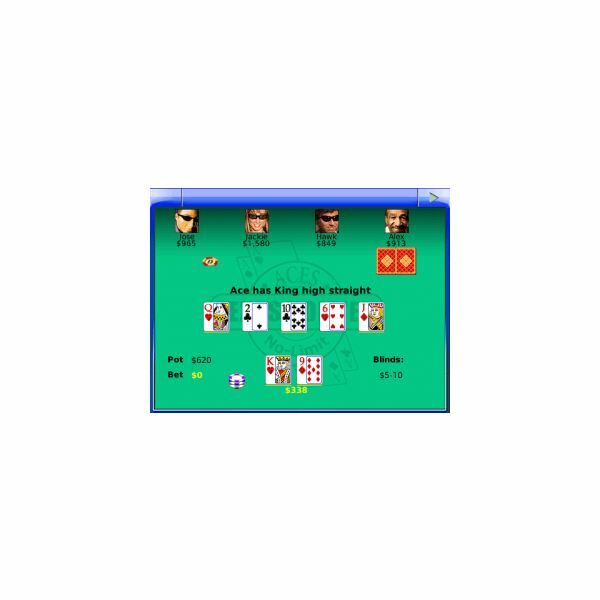 The most common free poker apps are Poker Blast Free, Texas Hold’em King Live, Aces Texas Hold’em No Limit Lite, Video Poker Trial, and Croker Demo. Let's find out why. Poker Blast Free is an exciting poker app for anyone with a quick eye and above-average attention to detail skills. During the game, cards are continuously falling. As the cards fall players select the cards that will yield the highest poker hand. Players have the option to make single or multiple hands. As with any poker game, the higher the hand, the higher the earnings. Earnings range from $200 for a pair to $25,000 for a Royal Flush. Texas Hold’em King Live (THK) is similar to the online version, but with more pizzazz! BlackBerry’s version of this popular game is faster, smoother, and more exciting. 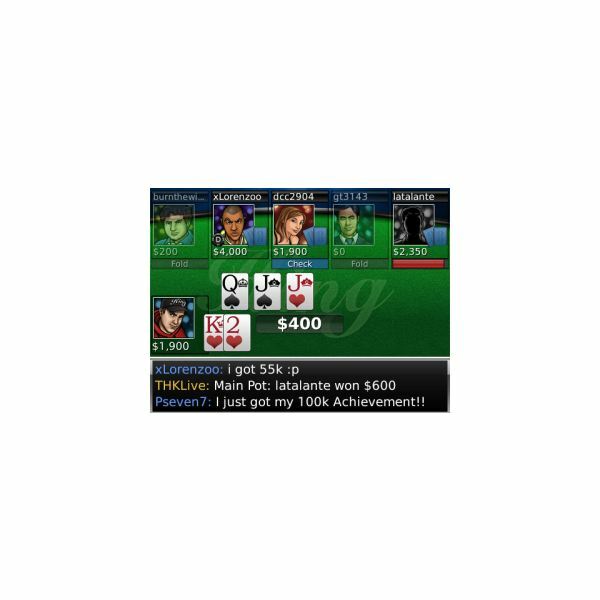 Unlike, other poker apps, THK Live selects a players’ table based on their bank, experience, and game speed. Additionally players can chat with their friends or taunt their opponents through THK Live’s unique chat feature. The easy-to-use interface allows anyone from beginners to self-proclaimed professionals to get in on the game immediately after download. 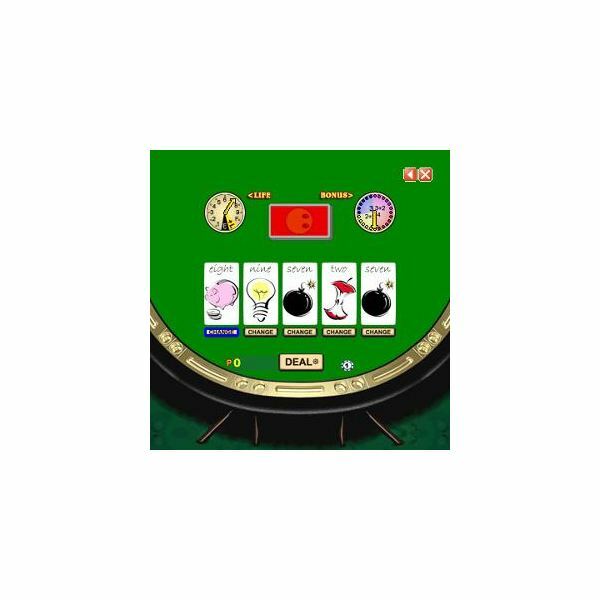 Aces Texas Hold’em No Limit Lite is a demo version of the full featured game, but do not let the “lite" description fool you. BlackBerry’s Lite version lets users play up to 22 opponents at up to 4 game speeds. Players have the option to adjust the volume of the game or use the vibration option during play. Additionally, players’ game statistics are displayed keeping them updated on the number of hands played, winnings, and overall earnings. Because Video Poker is a trial version, it is the most limited free poker game offered by BlackBerry. Players can play the classic version of video poker, but they are limited to single-hand mode. Players need to download the paid version to access the Strategy/Training, 3-hand, and other premium versions of the game. Croker is different from all of the poker apps mentioned. Like most poker games, Croker requires players to create hands or groups of cards (Pairs, 3-of-a-kind, etc). The objective of the game is to create as many hands as possible to extend a player’s life. Each hand creates or adds new life. The higher the hand, the more life created. Unlike the other poker apps, Croker has a Bet Mode where players bet a percentage of their points on the value of the next card flipped increasing the excitement and challenges this game has to offer. 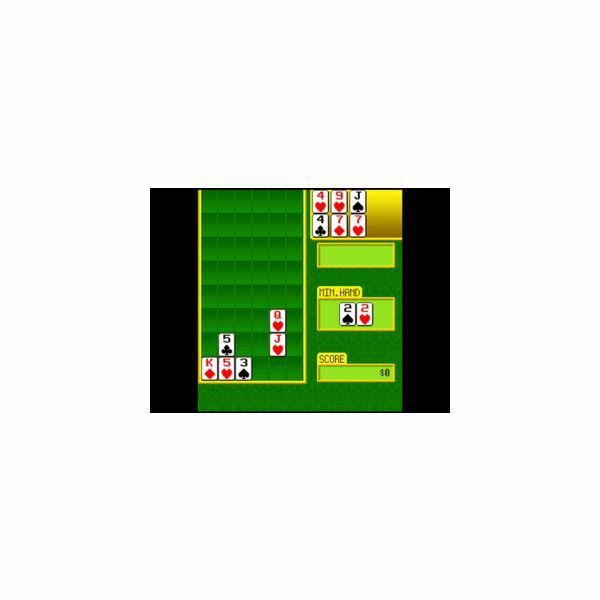 If you love the excitement and thrills of poker then you'll want to take a look at these free poker games for BlackBerry at the BlackBerry App World. All apps mentioned provide users with a unique experience. 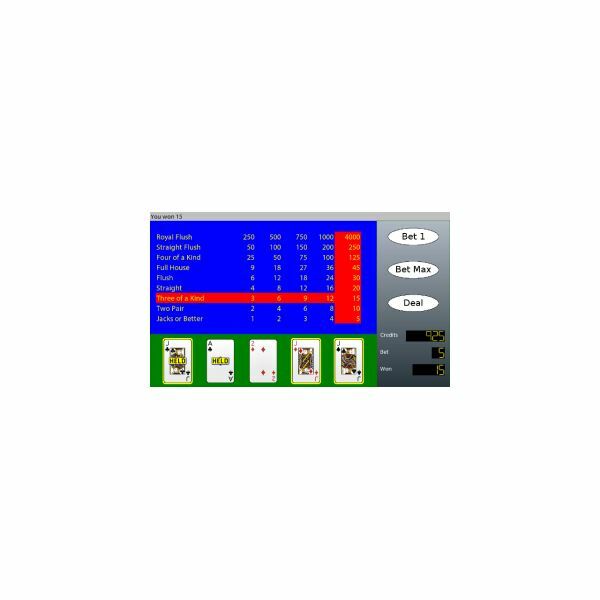 Although the free apps have numerous features, you will probably need to add or upgrade to the full versions to reach higher levels and access premium features.